We had written last month about how Despacito & See You Again are the contenders to become first ever video on YouTube with 3 billion views. We have a winner now. Desapcito has now overtaken See You Again to become the most watched video and in the process hit 3 billion views as well. See You Again remained at the top for three weeks only when it overtook Psy’s Gangam Style. It had taken See You Again more than 2 years to reach the top but Puerto Rican Louis Fonsi’s Despacito achieved the amazing feat within seven months of its release. The video has received 15 million daily views on average since releasing on January 12 earlier this year. The song had also become the most-stream track of all time, last month. 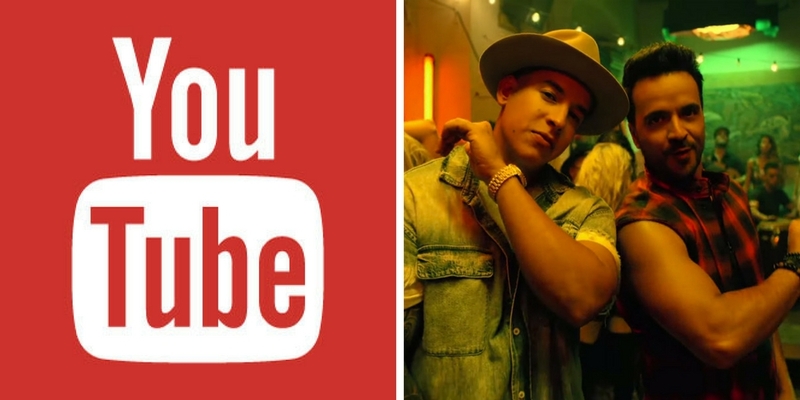 With 3.25 billion hours of videos being watched on YouTube daily by its more than 1.5 billion monthly active users, the video to overtake Despacito to become the most watched video might not need seven months to do it.